ROBOT RENTALS - Rental Robots International Robotics Inc.
OUR NEW YORK OFFICE WILL BE OPENING IN MANHATTAN SOON! Increase Your Sales Revenue & Get the Attention you Deserve! 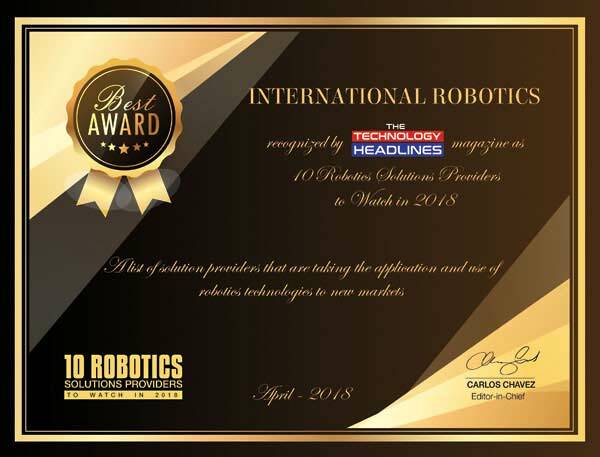 Pioneers and specialists of Techno-Marketing™ since 1975, International Robotics Inc. has excelled at not only producing the finest Social Robots in the world, but also in creating award-winning environments for Fortune 500 companies. Techno-Marketing™ is a synthesis of world class technologies, communication psychology, theatrics, and marketing experience that earn the respect of today’s high-tech oriented and more demanding consumer. Why settle for predictable marketing strategies when you can do the Funky Chicken? TRADE SHOWS, PRESS CONFERENCES, MEDIA LAUNCHES, KEYNOTE ADDRESSES, EVENING RECEPTIONS, GOODWILL TOURS, EDUCATIONAL TECHNOLOGY LECTURES, MEET & GREET, PRODUCT LAUNCHES, TELEVISION, MOVIES AND CONSULTING. They can be rented, they are mobile, and they can communicate with anyone in any language. Our robots travel all over the world and speak many languages! Hop on…bet you never danced the Funky Chicken with a robot! 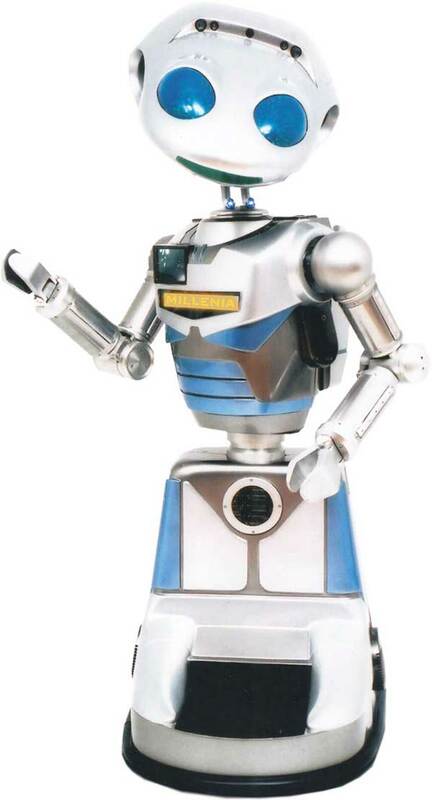 WORLD-CLASS SOCIAL ROBOTICS SINCE 1975. Would you like to experience one of our robots firsthand at no cost to you? Call us and let us know where you are located, and we’ll contact you when one of OUR Robots is near you. You’ll then have the option of scheduling a complimentary demonstration at your offices.